Where do we get the time? 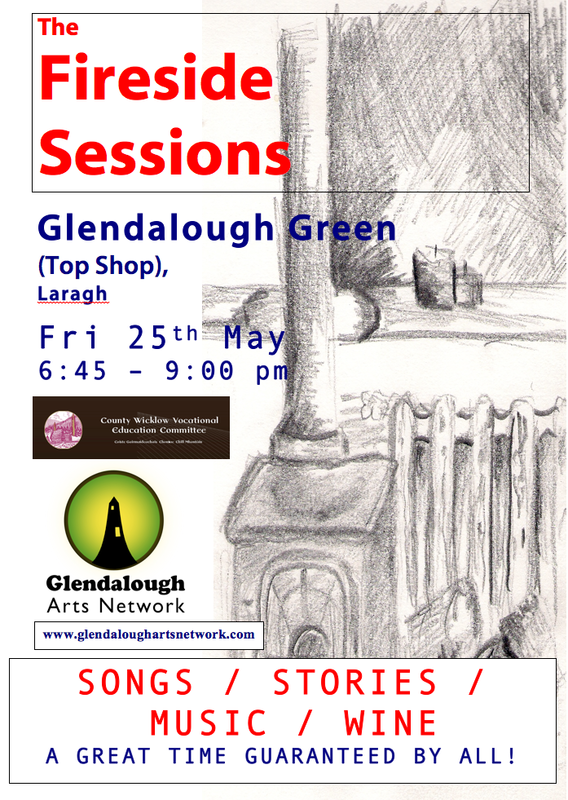 The Midsummer Festival is moving forward at a very impressive rate – check out the website for up to date details – but we couldnt leave May go past with out our regular Fireside Sessions in the intimate Glendalough Green. This months line up will include some excellent music, songs and stories, with a surprise dramatic twist if all goes well. The time again is 6:45 this Friday 25th.